The UK’s Framestore were pulled in at the last minute to complete a complex sequence in a very short time, for the US remake of Ghost in the Shell. Art of VFX recently talked to Framestore’s VFX Supervisor Ivan Moran about their contribution to the spectacular imagery of the film and how the collaboration worked. 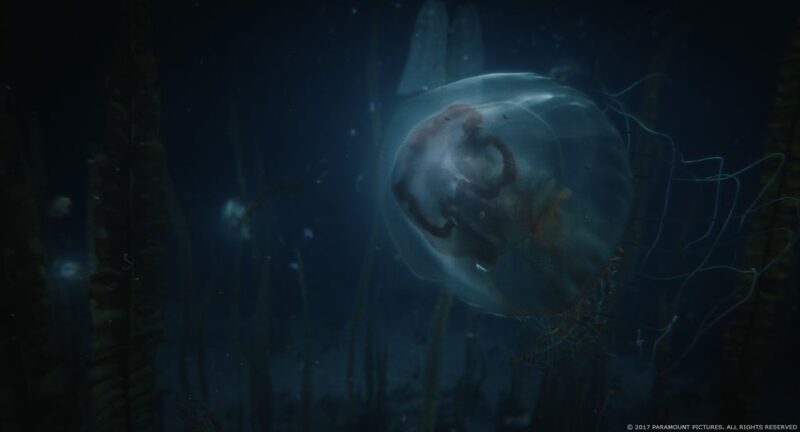 How did you and Framestore get involved on this show? We worked on one standalone sequence in the movie and were commissioned towards the very end of the post production schedule. How was your collaboration with VFX Supervisors Guillaume Rocheron, John Dykstra and VFX Producer Fiona Westgate Campbell? We were based in multiple cities so all the calls were via cineSync. It would have been great to be face-to-face but this remote way of working and reviewing is very common nowadays and it didn’t distract from the creative dialogue between us all. Working with John and Guillaume and Fiona was collaborative and a lot of fun, I’m really excited to see the finished movie as they have been working tirelessly on it for a long time. What was your feeling to work on the adaptation of this cult anime? We were very excited and honoured to be part of the re-imagining of such a cool property. It was a huge challenge in a tight timeframe but extremely inspiring to work on this movie. What are the sequences made by Framestore? 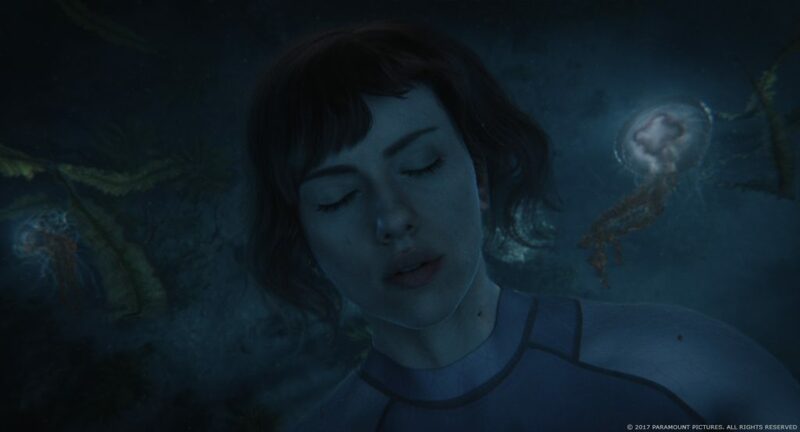 Our sequence was the underwater sequence where the Major dives down to the bottom of New Port City harbour and enters her meditative state. The rest of the article details the work that Framestore carried out and can be found here.